The SNAG Board has awarded the 2016 Volunteer Recognition Award to Boris Bally. Started in 2015 by the SNAG Board of Directors, the Award recognizes and publicly acknowledges a volunteer’s contribution to SNAG. Boris has been an enthusiastic and generous SNAG volunteer for many years. He has served on the Board of Directors and the Editorial Advisory Committee. 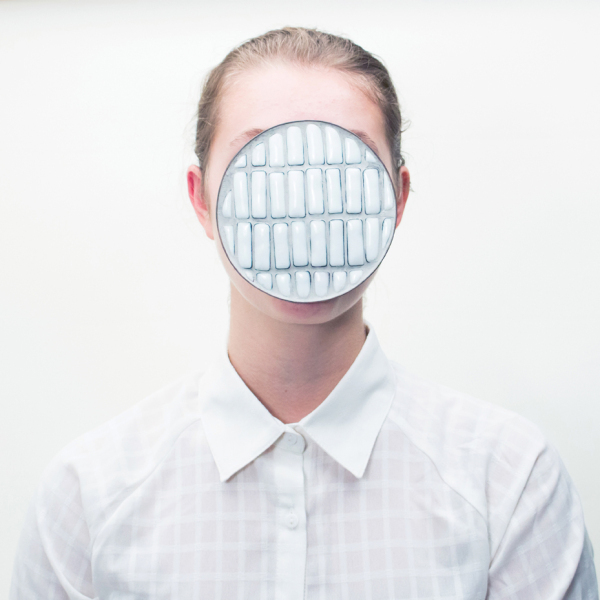 Boris has participated in many SNAG community-led projects, most recently his “Ransom” project where he sold 100 of his brooches and asked the purchasers to take selfies wearing the piece they bought. He then donated a portion of the sales to SNAG as his personal way of giving back! 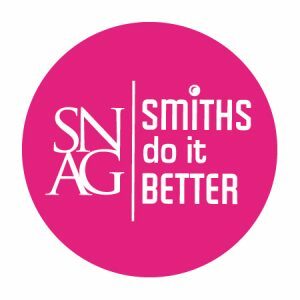 Remember the 2014 “Smiths Do It Better” logo by Anne Fiala, Maia Leppo and Matt Smith and the 2015 “SNAG Find Your Grit” logo by Ross Tanner? This year, SNAG is again holding an open design contest for a fun, new logo that will become the featured design for all our 2016 fundraising perks! Want to have your design featured on our stickers, temporary tattoos, t-shirts, aprons, and tool holders? Then this contest is for you! In addition to design credit and publicity, the winner will receive a one-year SNAG membership, including a print & digital subscription to Metalsmith magazine, and one item of each perk their logo has been placed on. Designs should take into consideration the wide range and diversity of our membership. Each entry should appeal to our membership as a whole and not be specifically geared to just one group. The design should be able to be adapted for a variety of merchandise. Deadline: March 25, 2016 at 5:00 p.m. EST. All files must be received in pdf or jpg format for initial consideration, but chosen logo designer agrees to send in design in eps format. Designs must be in one color only (in addition to white or black). Designs are to include a fun phrase or saying similar to the previous logos designed. See the 2014 “Smiths Do It Better” logo and fundraising campaign. 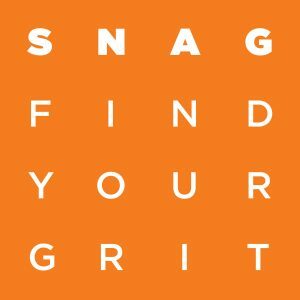 See the 2015 “SNAG Find Your Grit” logo and fundraising campaign.